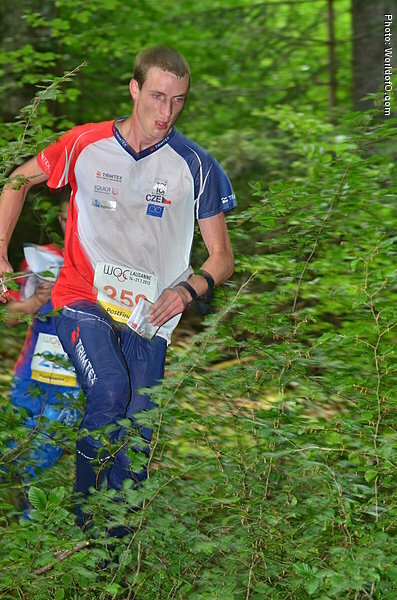 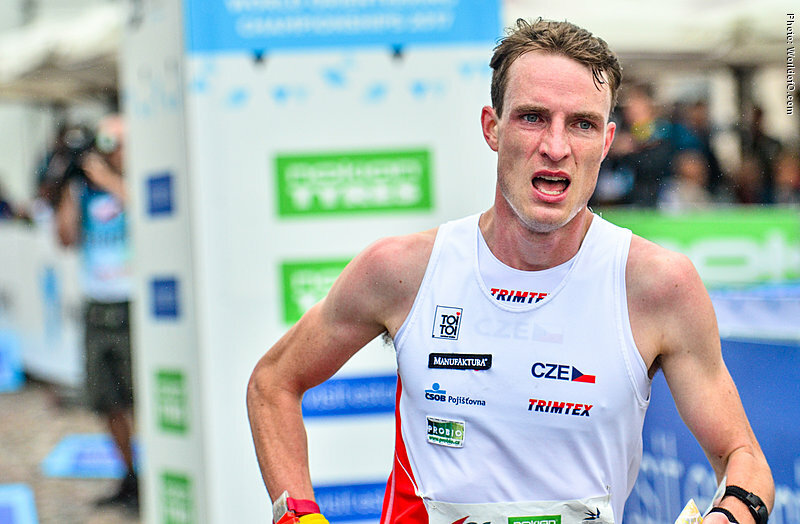 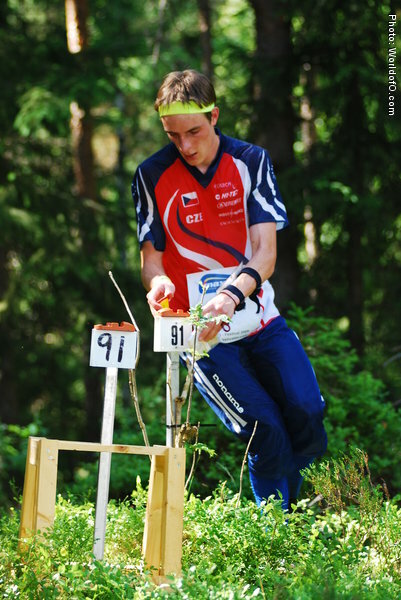 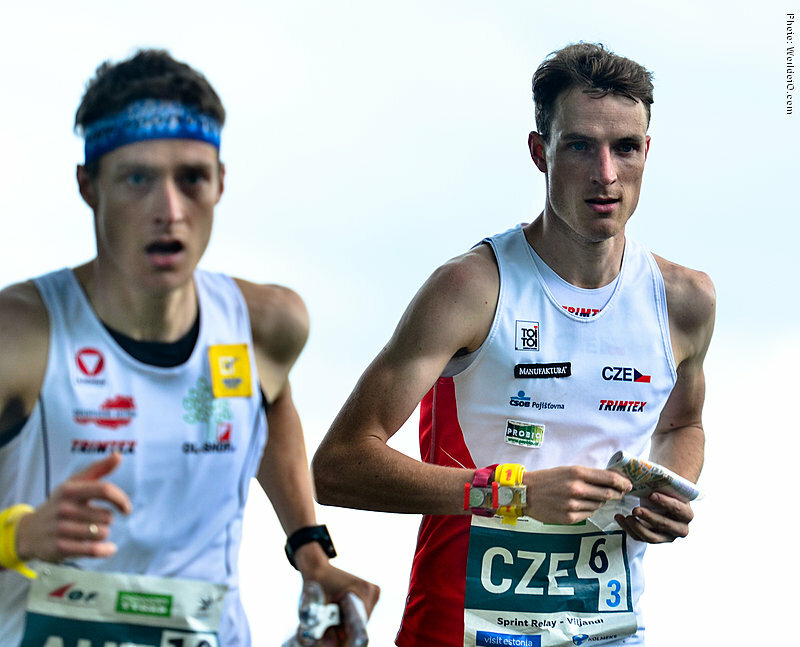 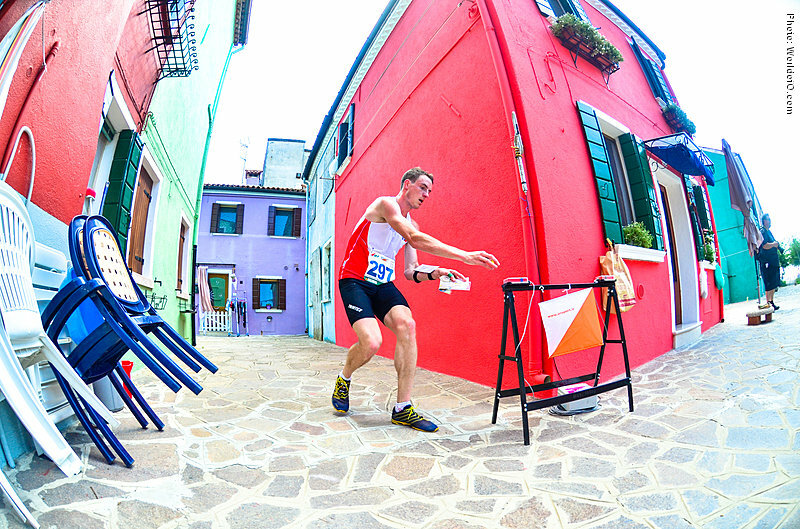 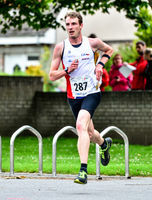 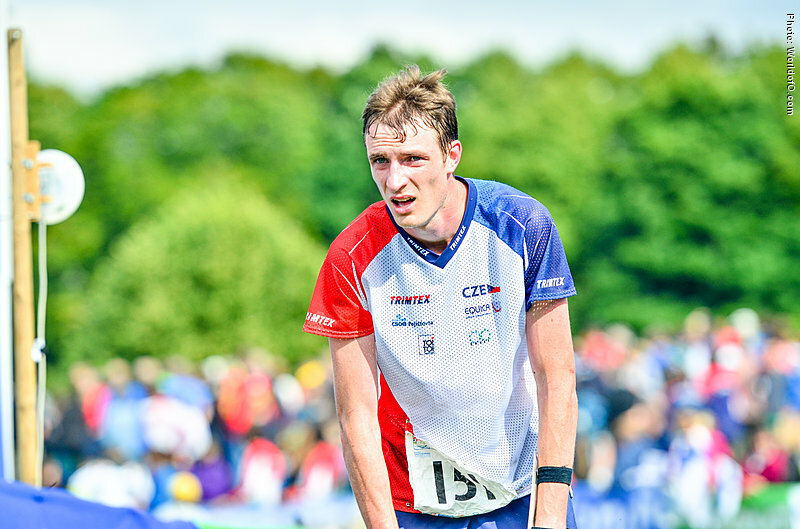 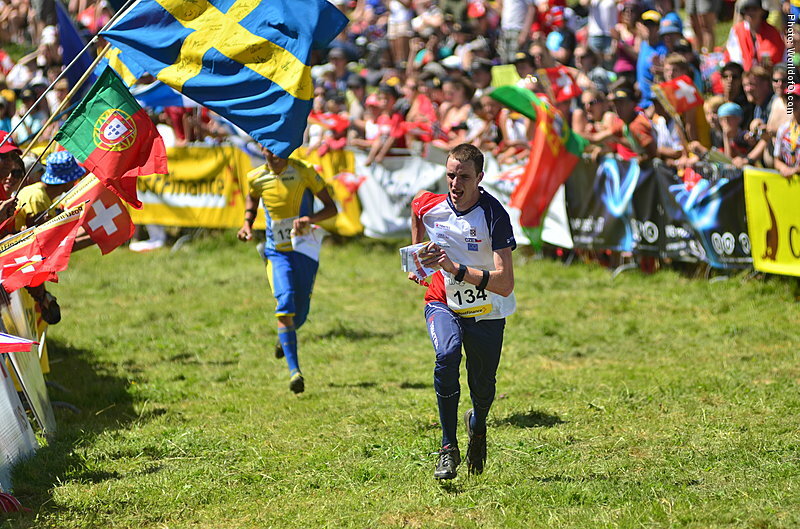 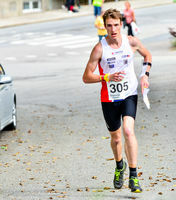 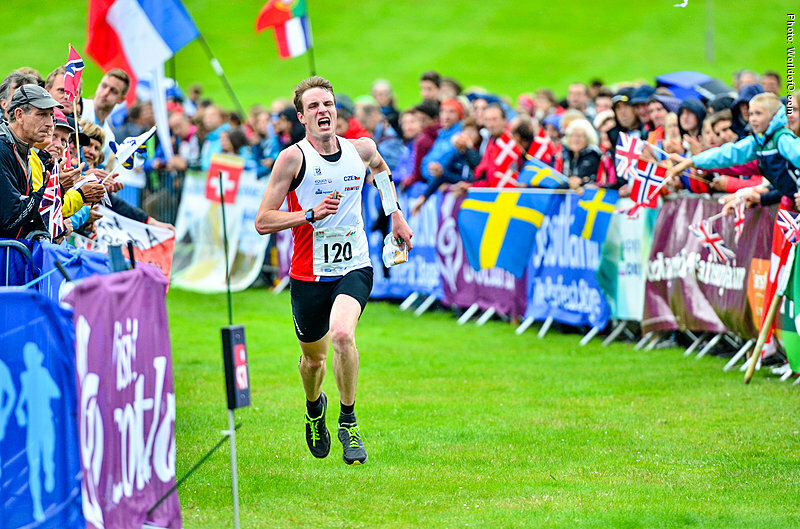 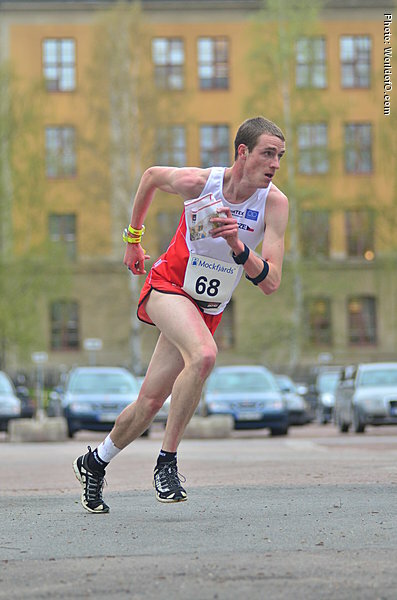 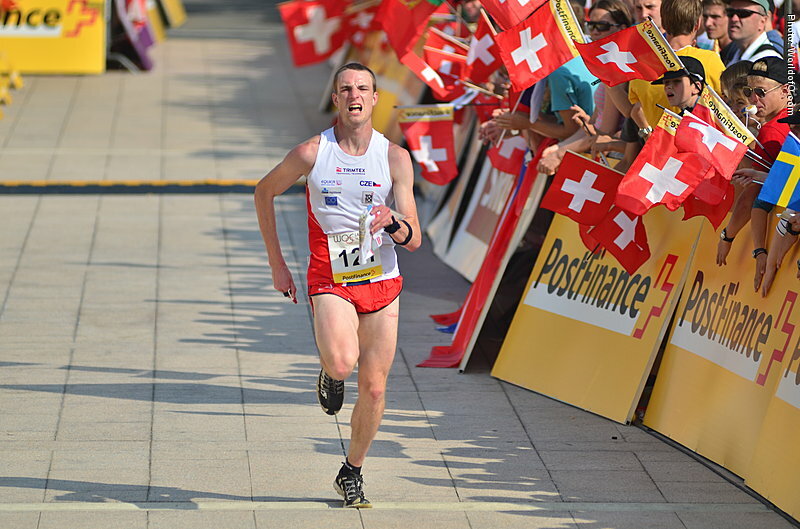 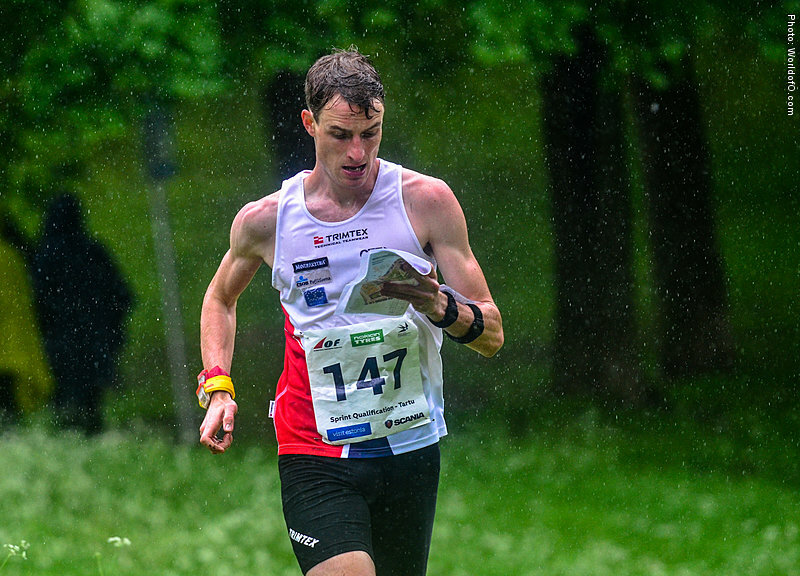 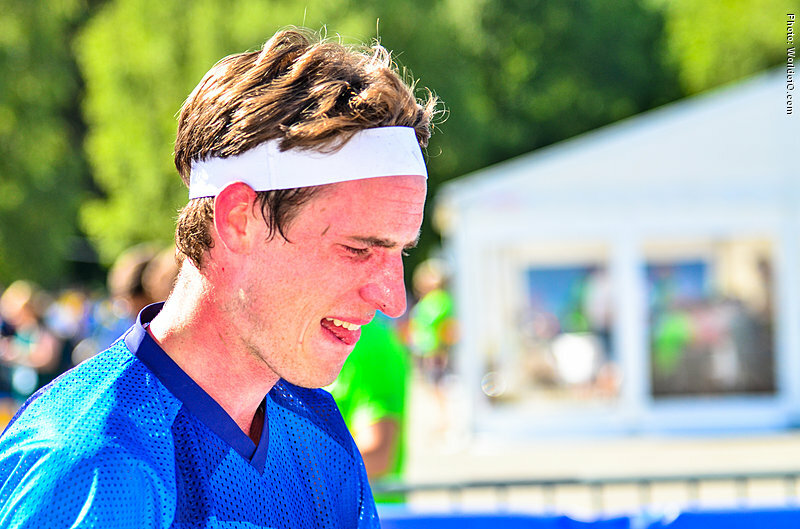 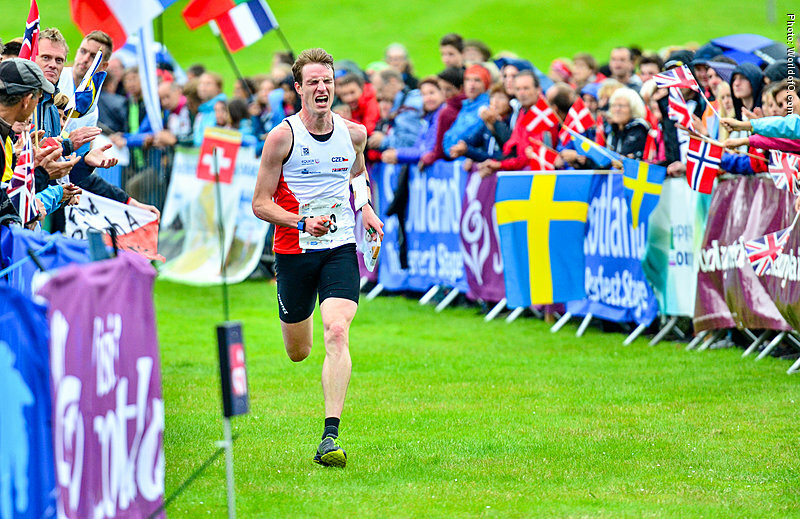 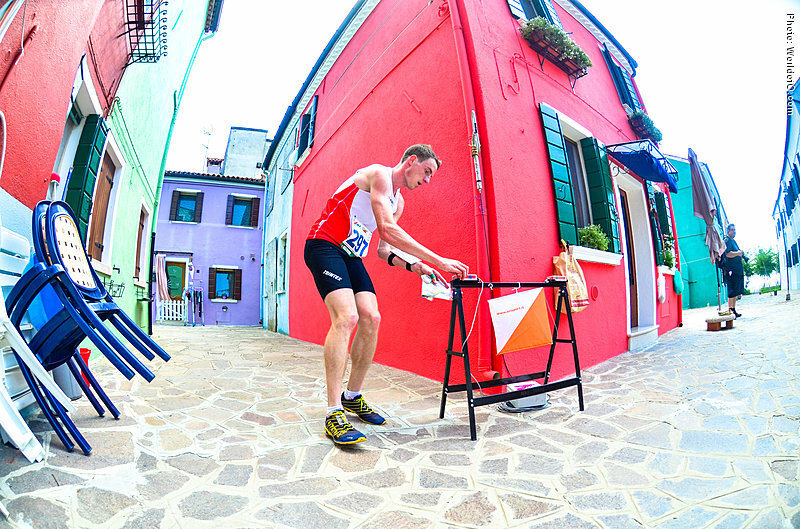 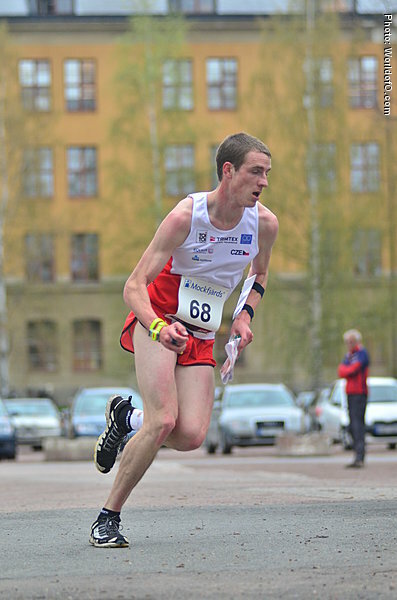 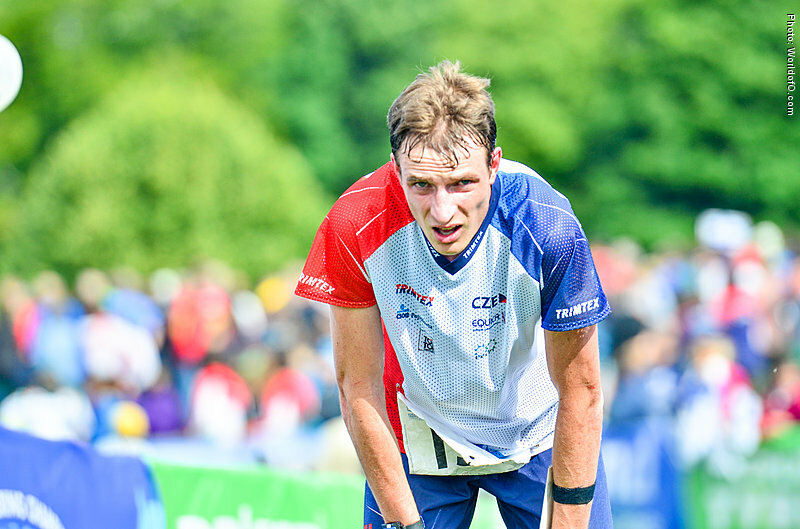 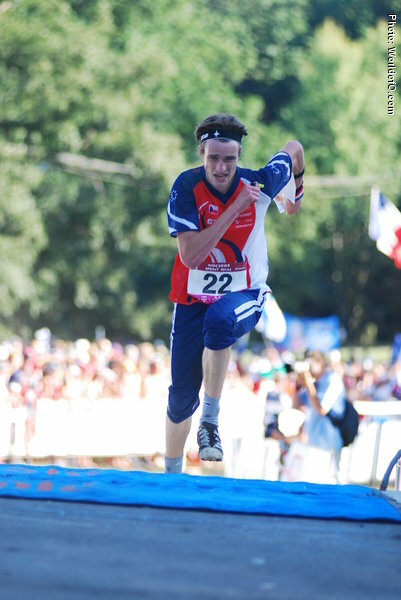 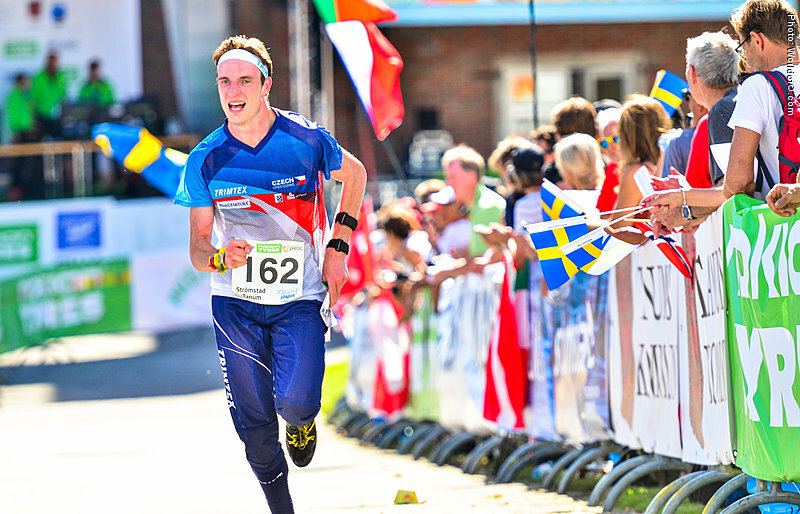 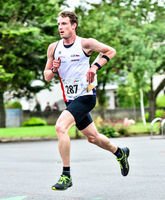 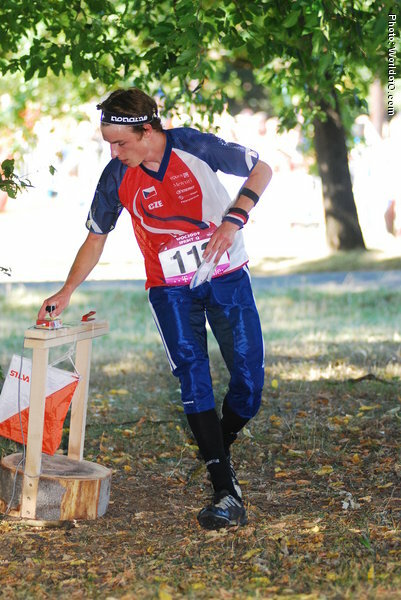 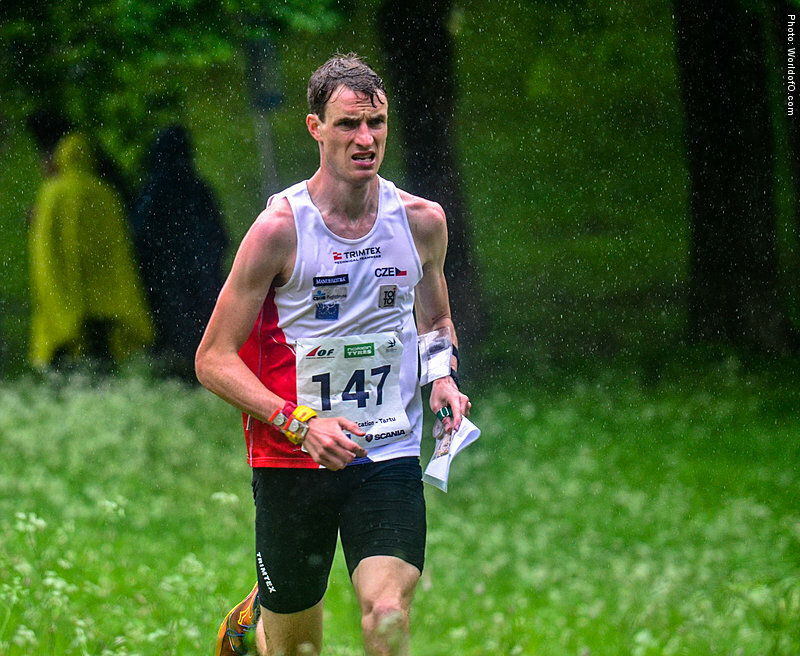 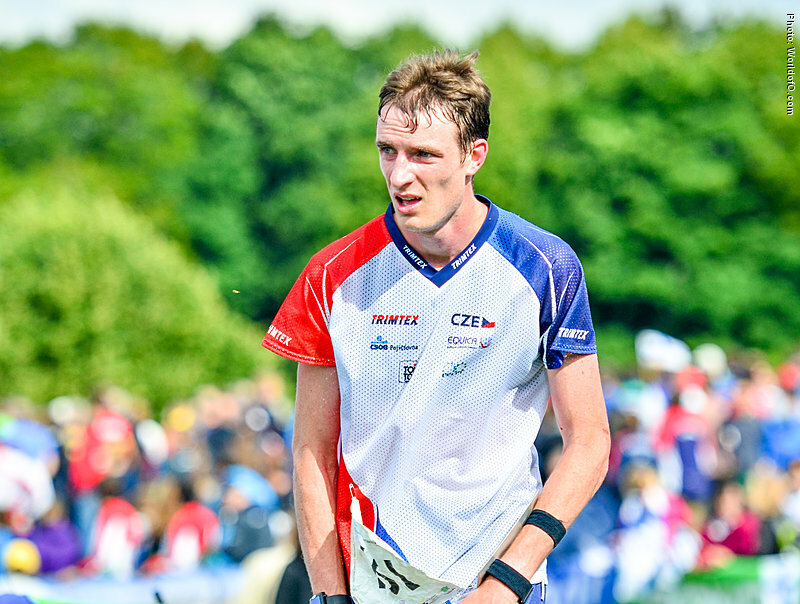 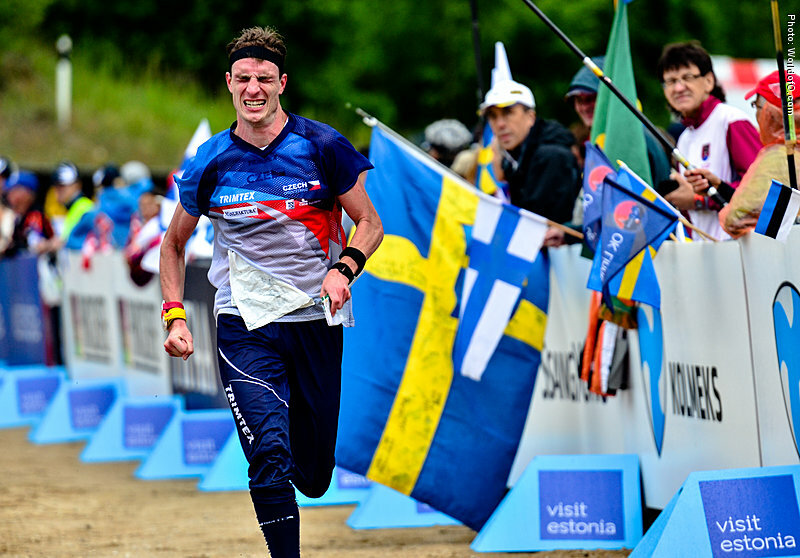 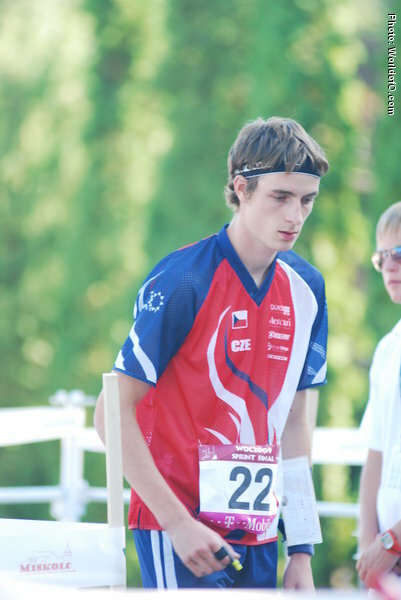 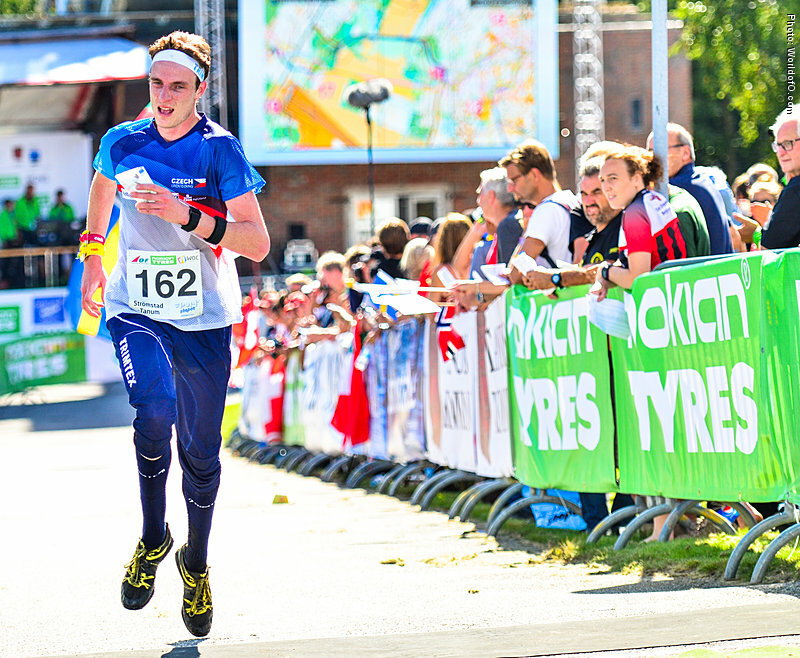 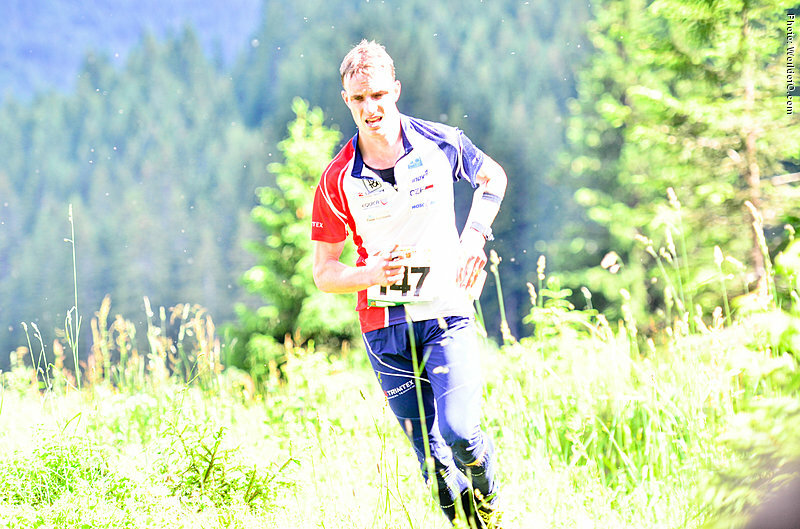 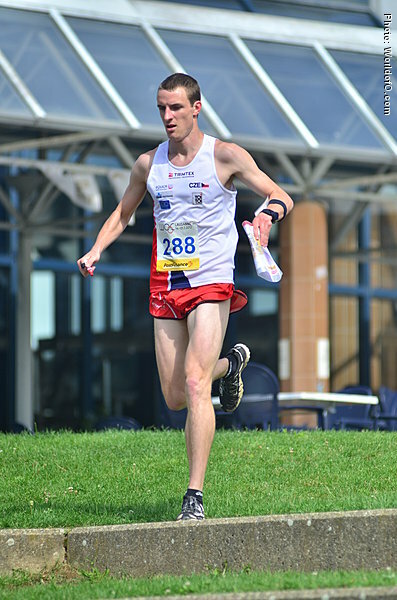 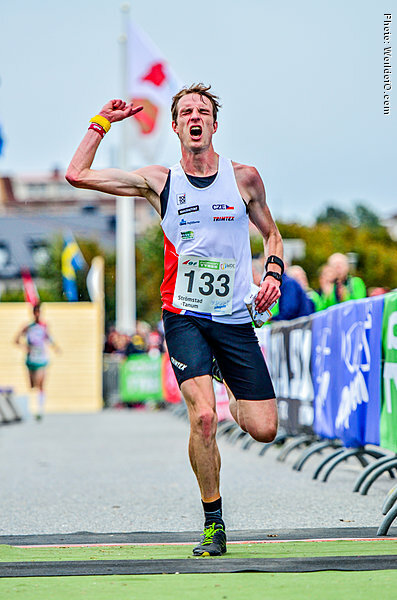 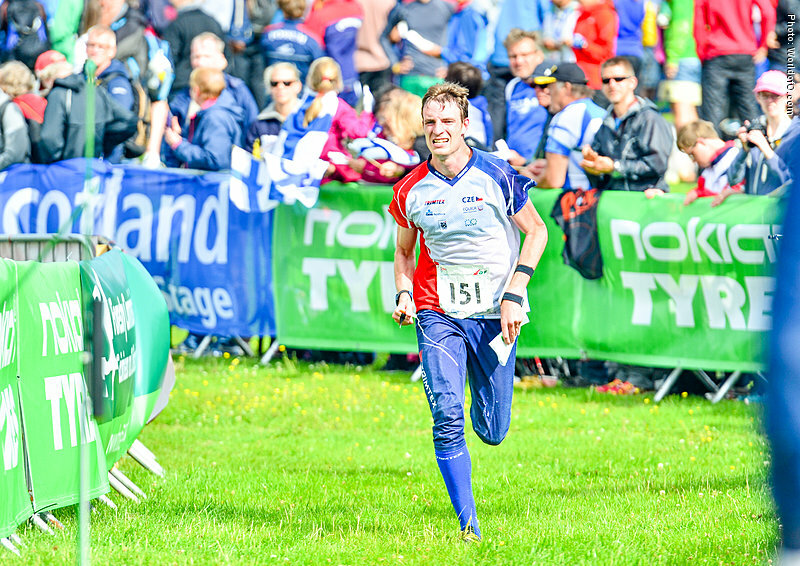 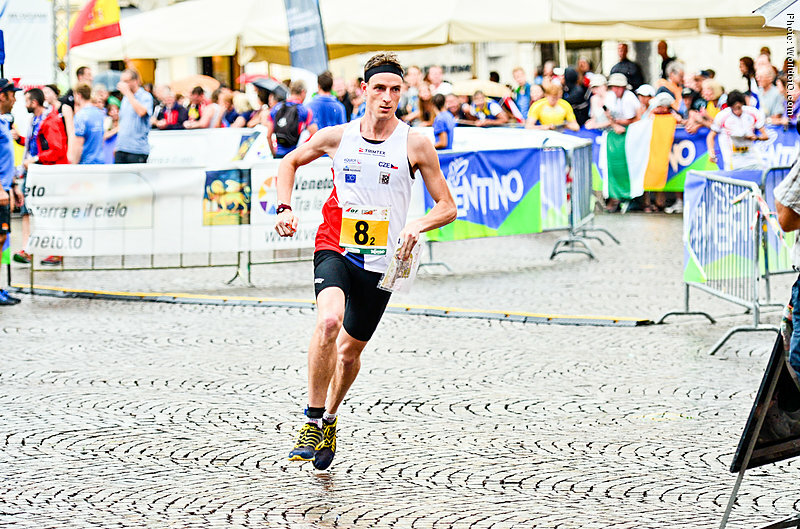 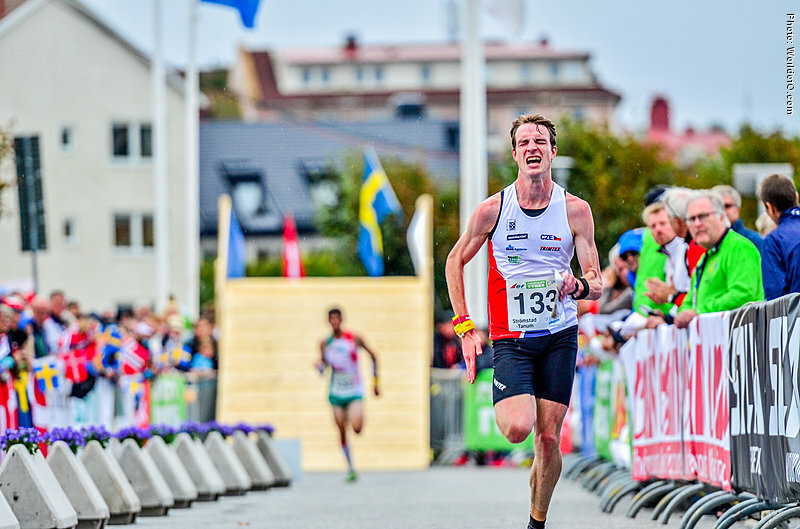 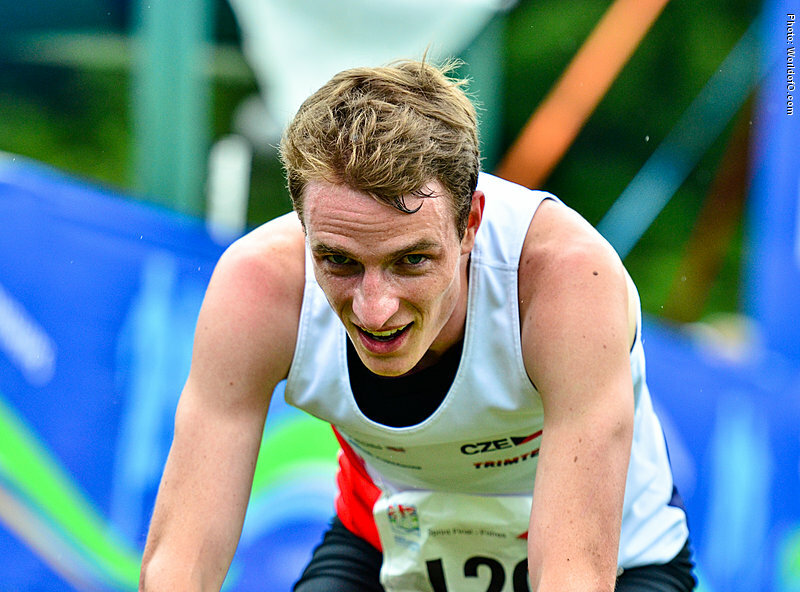 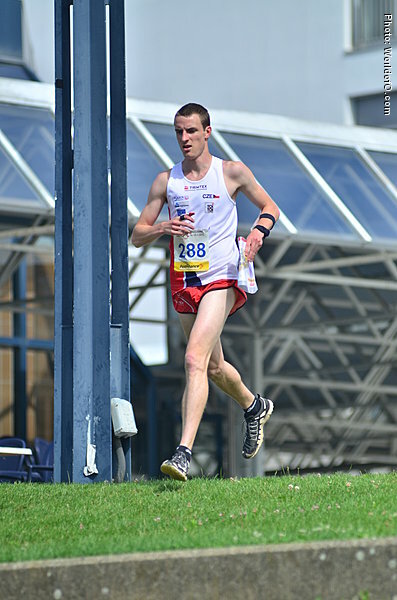 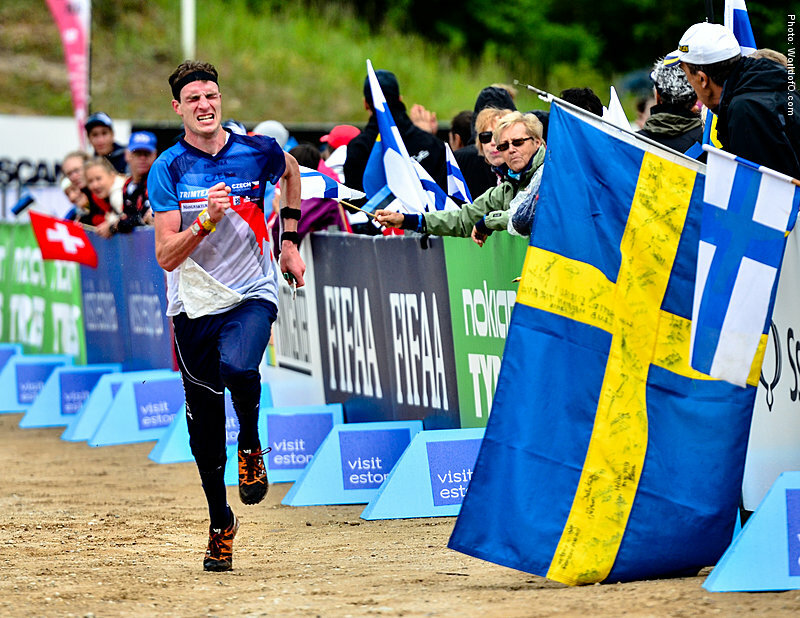 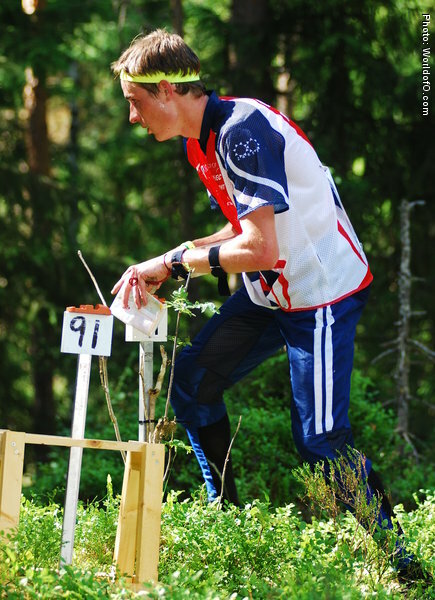 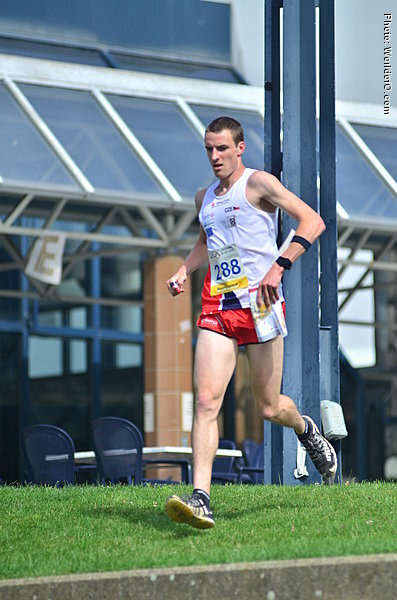 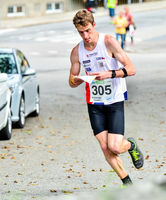 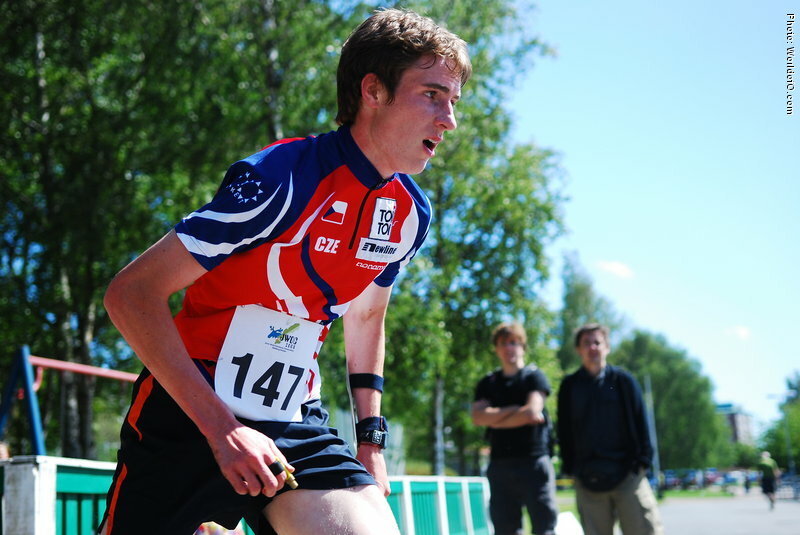 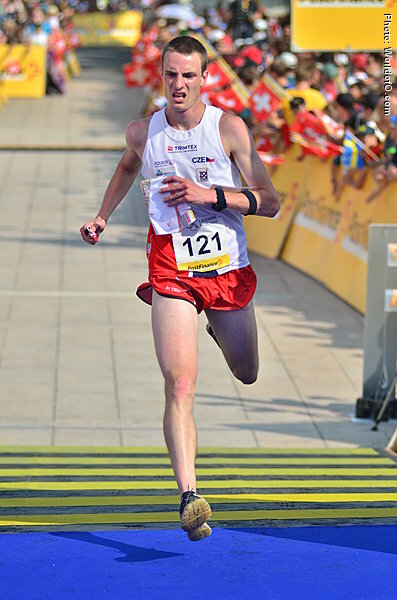 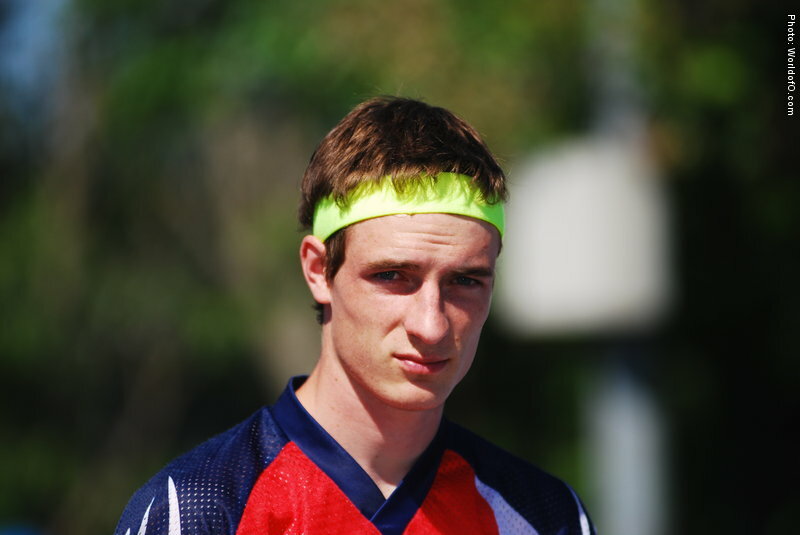 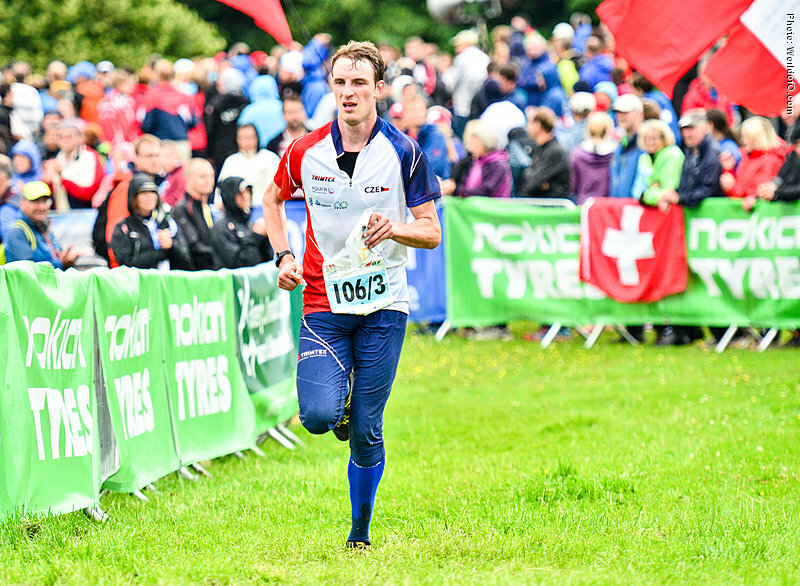 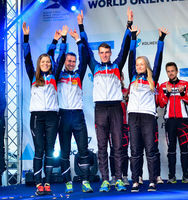 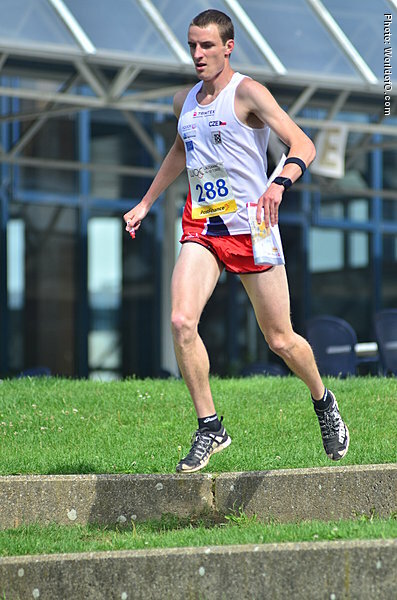 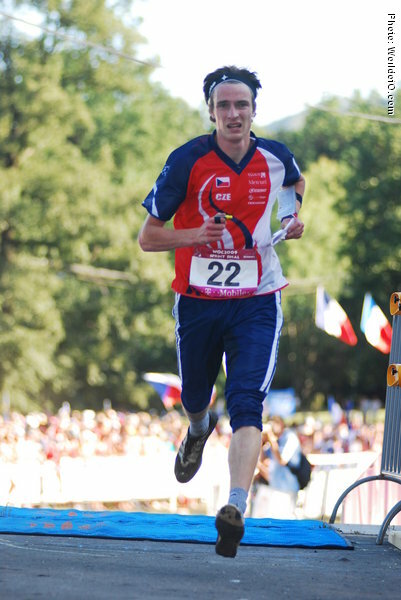 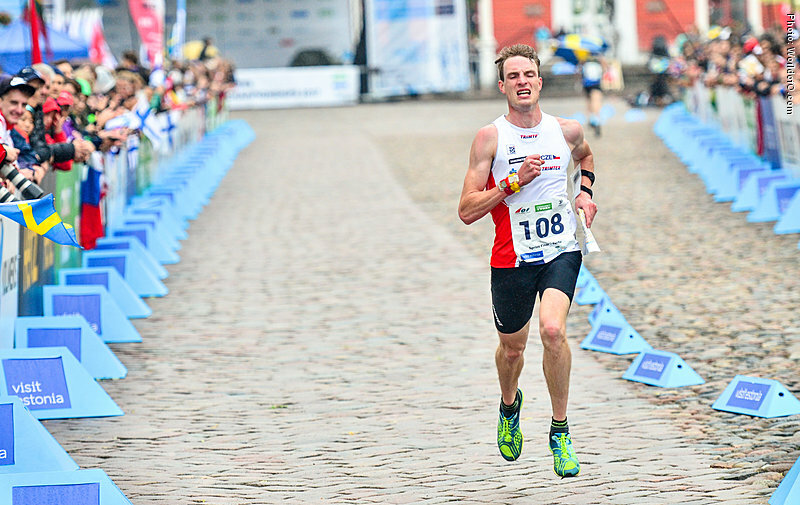 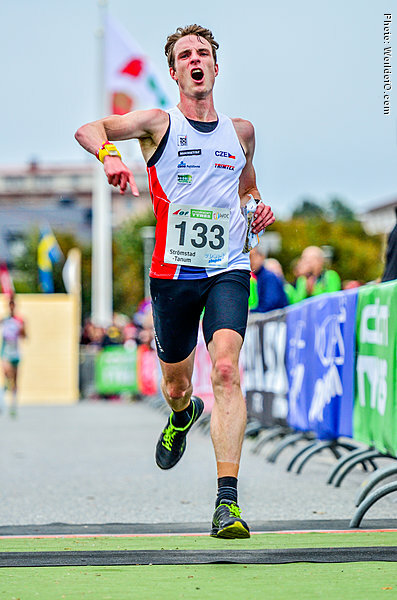 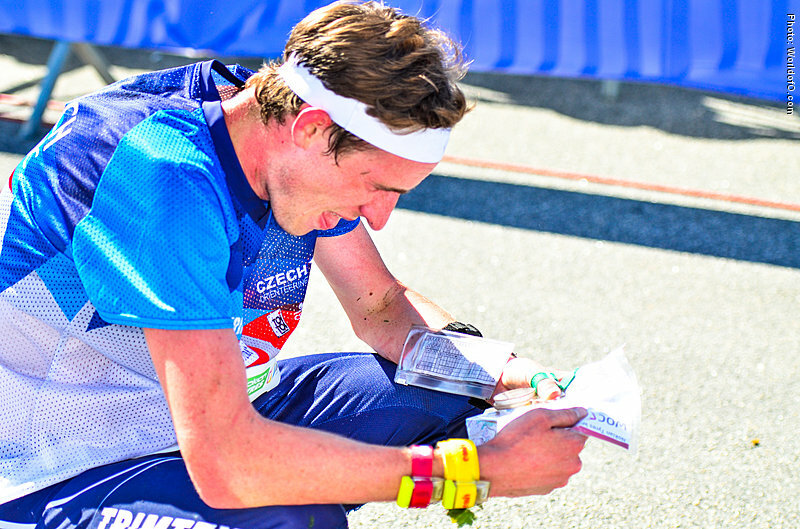 After graduating at University (2014) trying to reach world class level in orienteering by becoming semi-professional athlete. 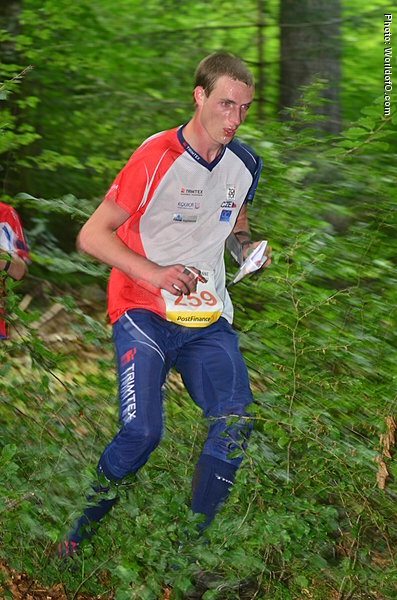 After some years of training/working (drawing maps) came an opportunity to become a real profesional sporstmen, so since 2017 is orienteering a job. 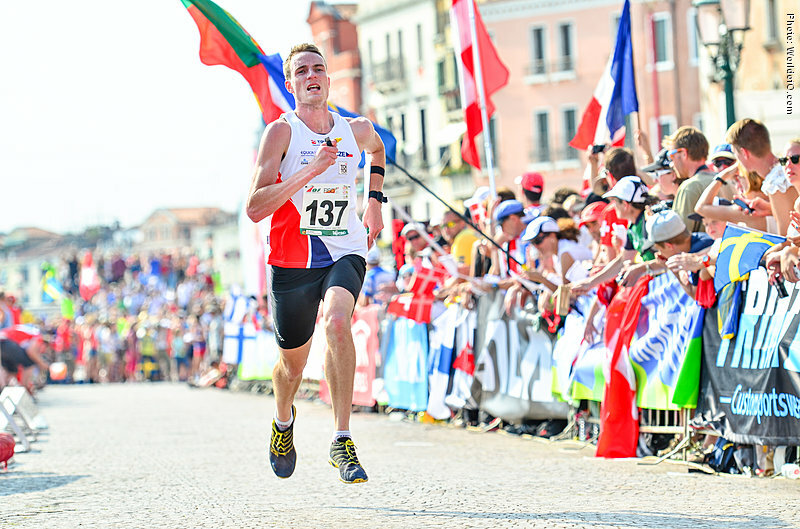 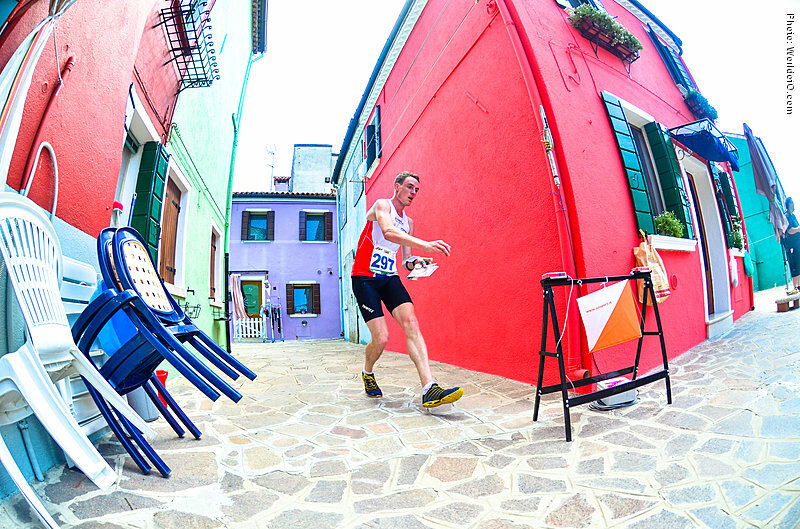 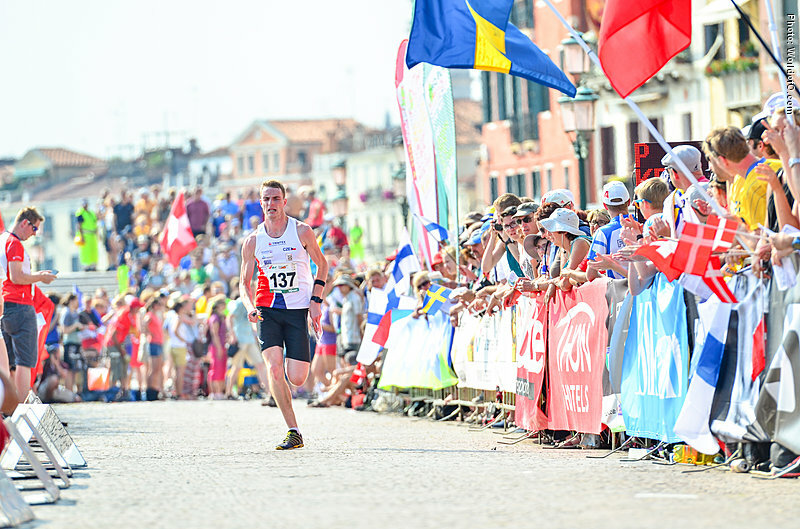 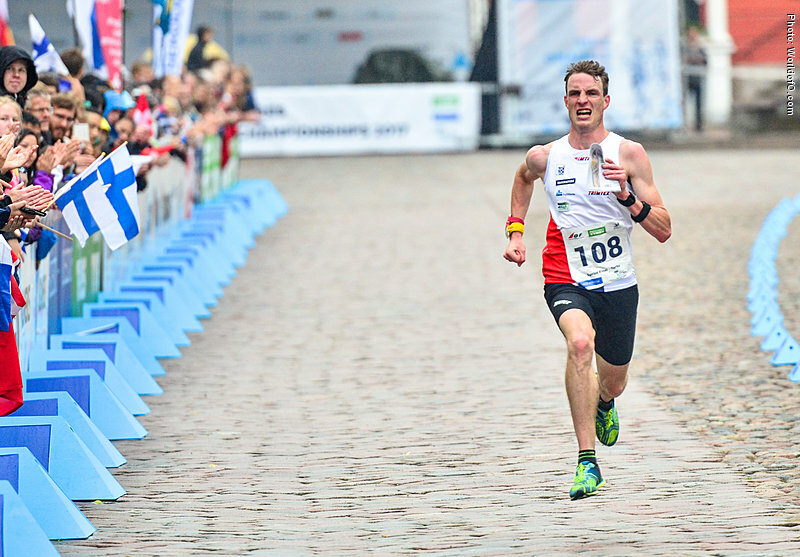 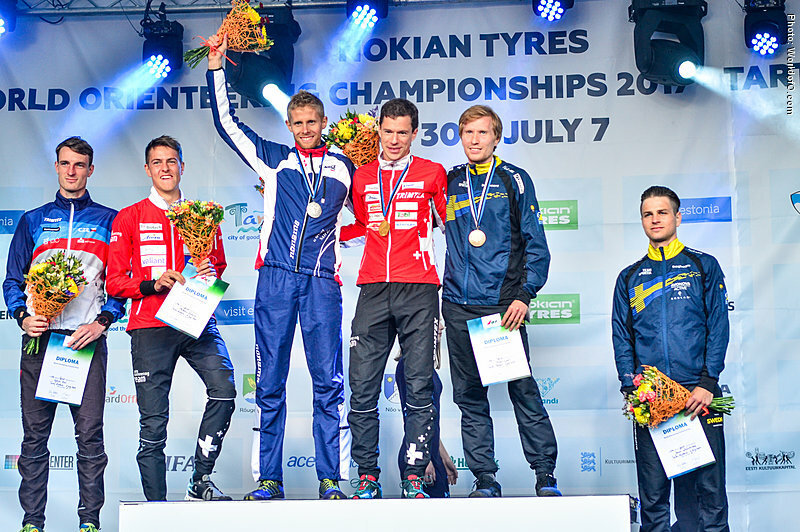 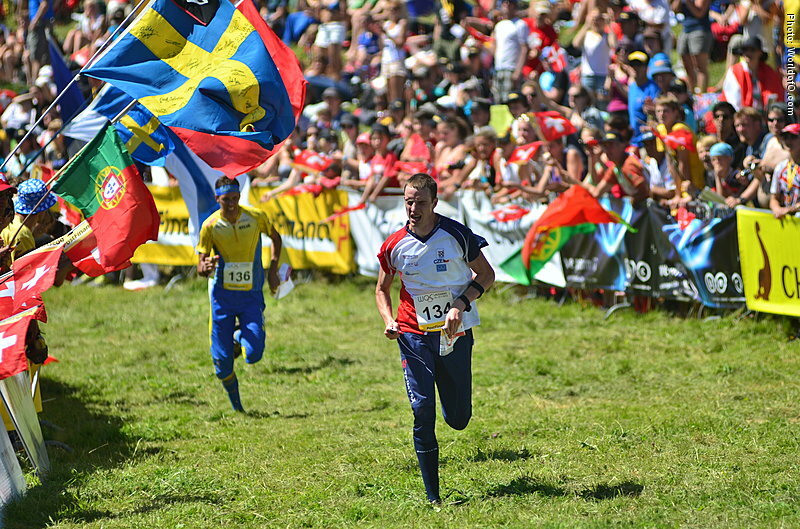 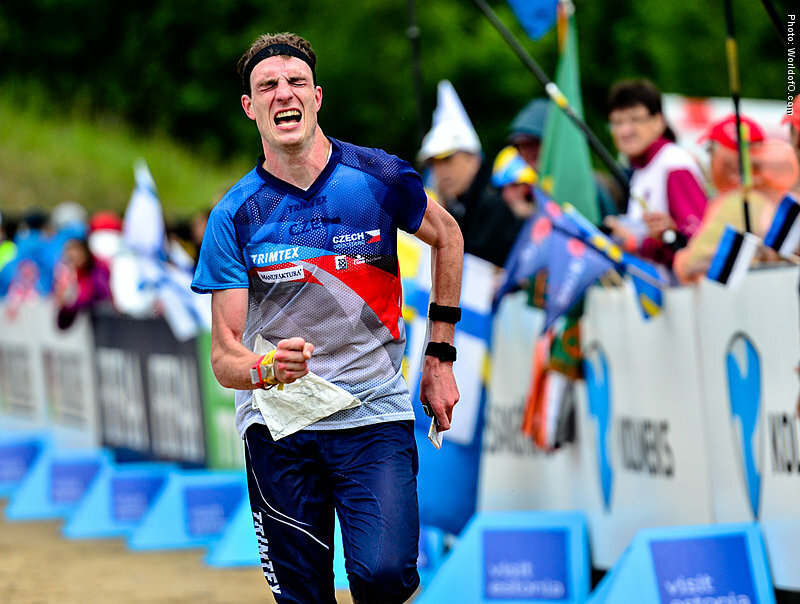 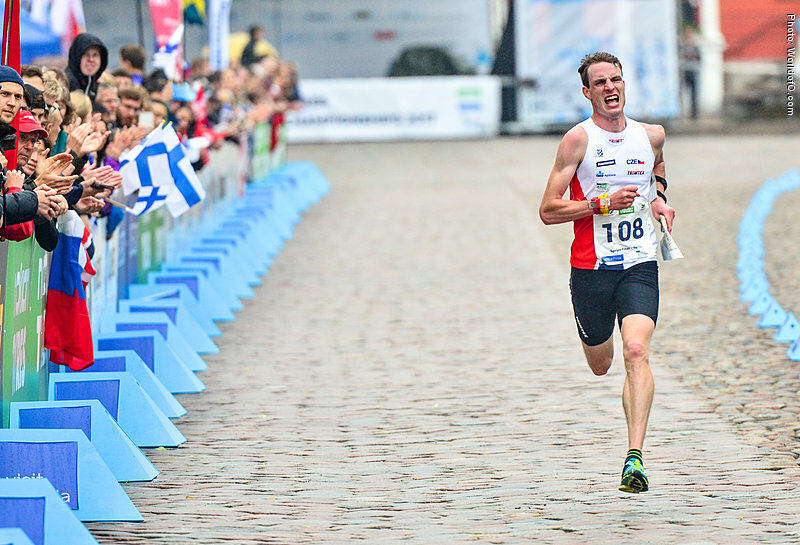 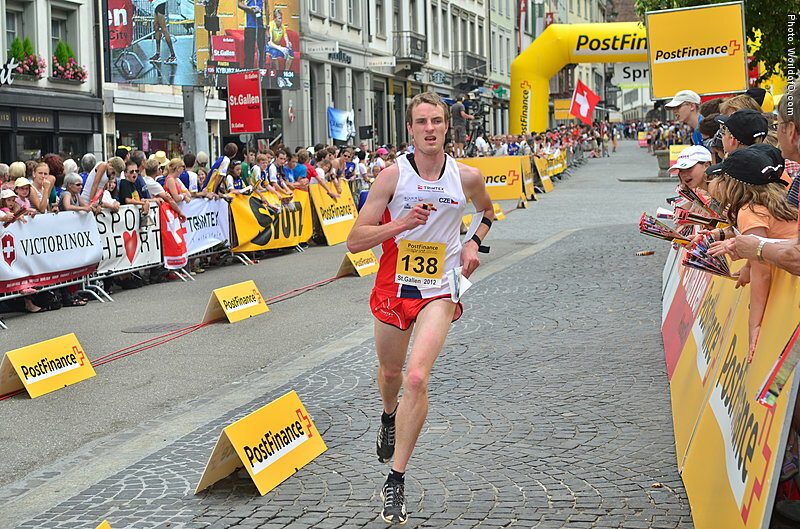 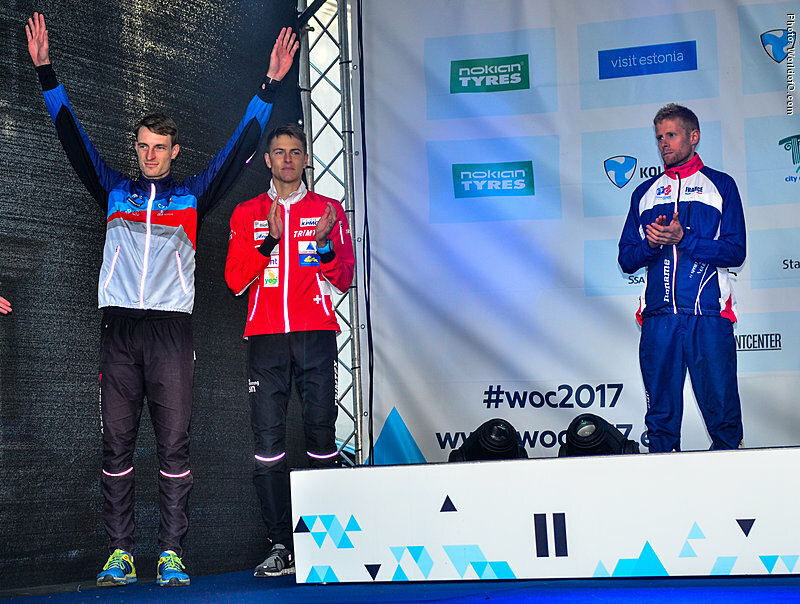 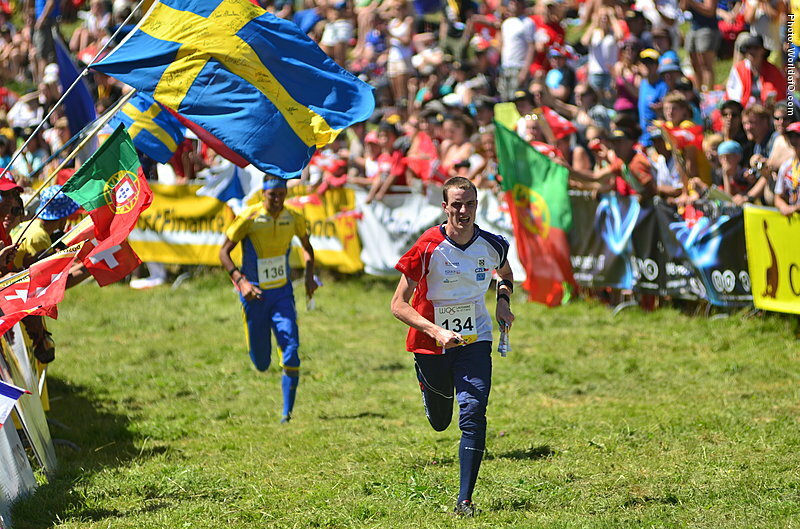 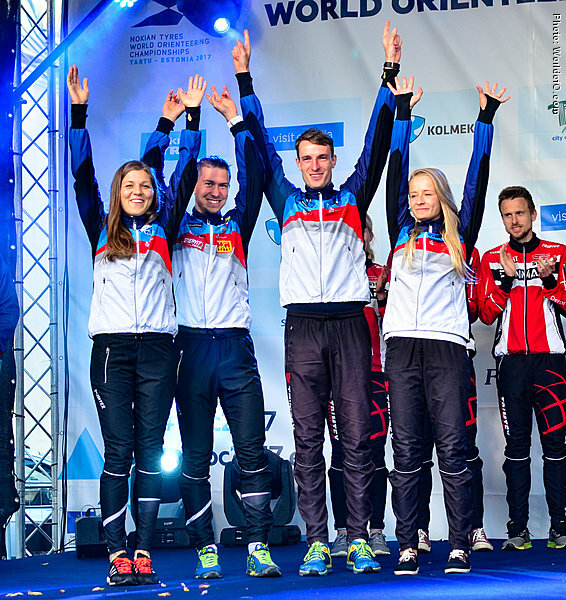 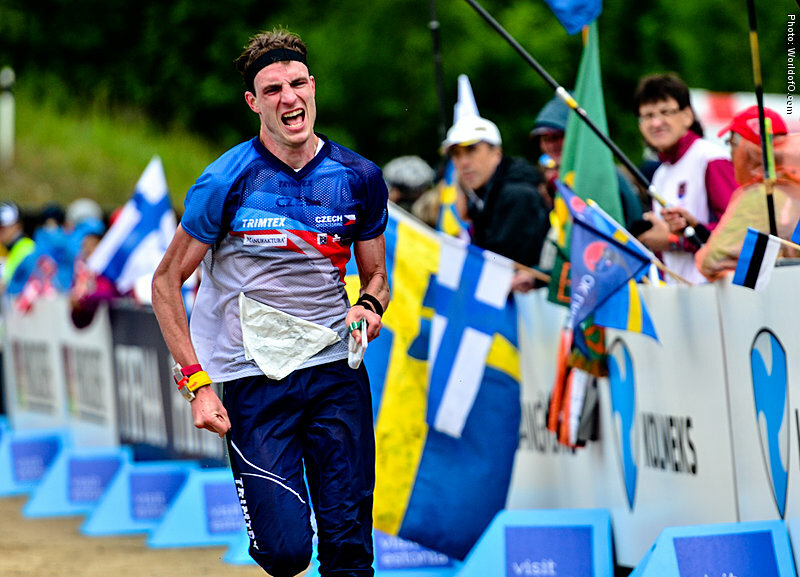 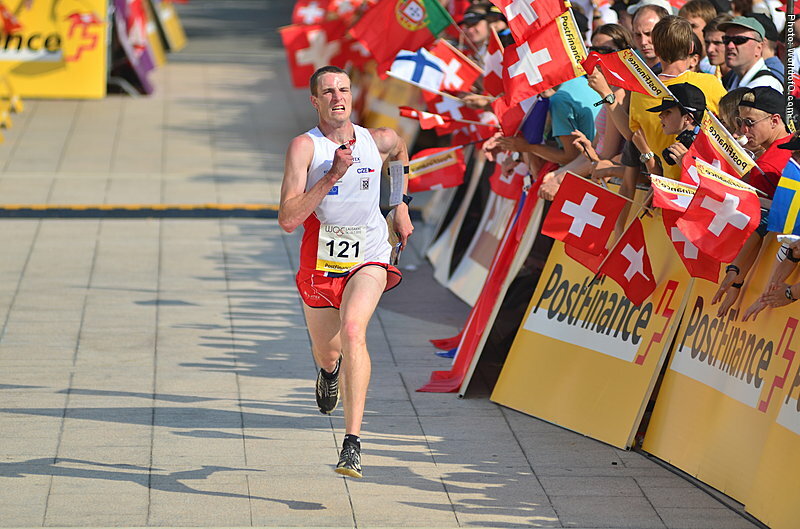 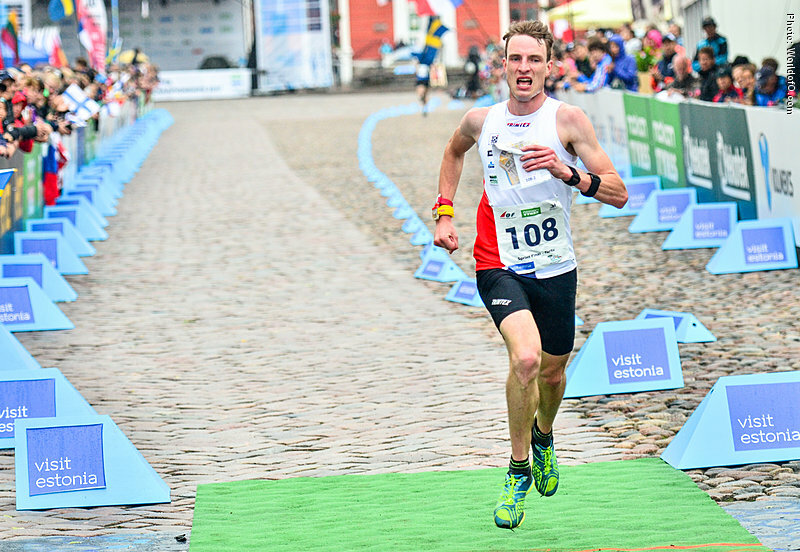 Universal runner with top results in different disciplines: Sprint (WOC 2016, 6. place), middle (WOC 2016, 11. place) and relay (EOC 2014, 2. place). 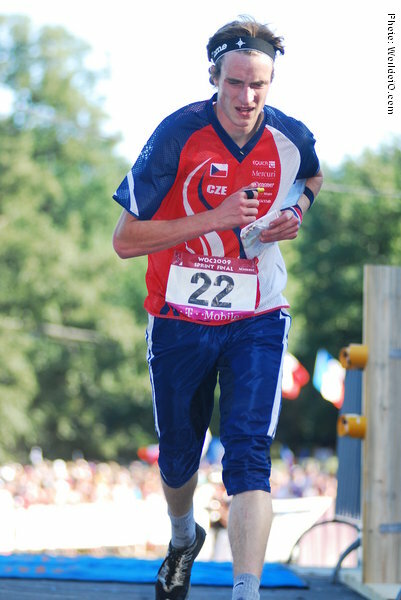 Vojtich Kraal (1 times) Vojtech Kraal (3 times) Vojt?ch Kr?l (4 times) Vojtich Kral (23 times) Vojtìch Král (25 times) Vojtech Kral (93 times) .